Hispanic Heritage Month is celebrated every year by Hispanics in America. From Sept. 15 to Oct. 15 various hispanic countries unite to pay tribute to Hispanic Americans living in the United States. Everybody has something they are proud of, whether it is an object, an accomplishment or characteristics defining them. 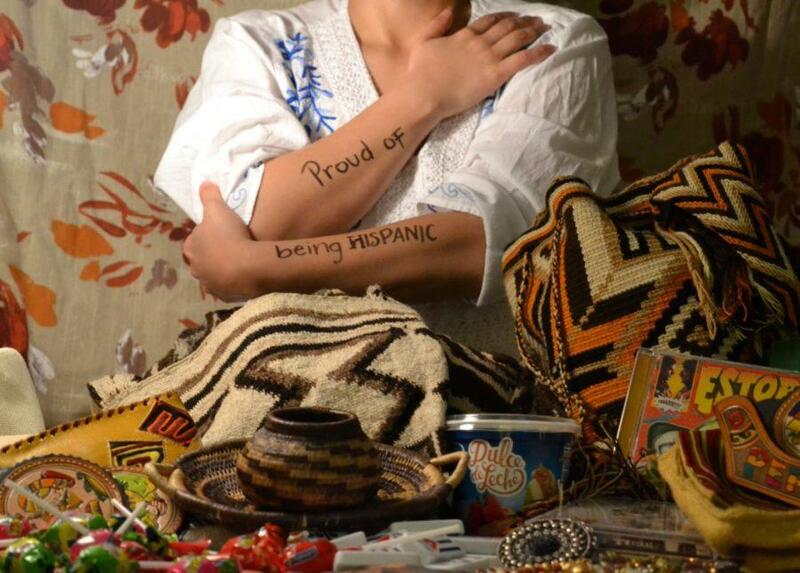 Hispanic Heritage Month is a time for many Hispanic Americans to be proud of their ethnicity. The celebration began a weeklong festival in 1968. However, in 1988, the celebration was extended to a month, Sept. 15 to Oct. 15. The celebration starts in the middle of the month to commemorate the independence of Mexico and five Latin American countries, including Costa Rica, El Salvador, Guatemala, Honduras and Nicaragua. To many, the celebration is a time of appreciation of customs. 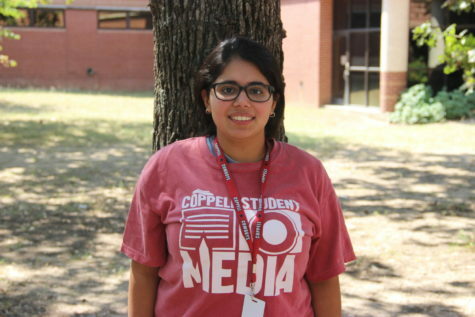 “The reason why I like being Hispanic is the traditional dances, celebrations and traditions that we have,” Coppell High School junior Abby Loza said. For Loza, the celebration is a time to reflect on who she is as an individual and heritage. To Loza and CHS Spanish III teacher Alejandra Romo, there are many prominent cultural aspects of being Hispanic, which are emphasized this month. During Hispanic Heritage Month festivals held around the United States, music is a key aspect. The festivals play Latin pop and rock, tango, hespero (a style contributing to Dominican music and dance), etc. “[I like] the music, I like to dance to the music,” CHS sophomore Jack Tovar Galvan said. To complement music, Hispanic dance forms are heavily embedded in Hispanic culture. In fact, since Loza was a child she learned how to dance bachata, merengue, salsa and cumbia. Bachata and merengue are adopted from the Dominican, salsa from the Caribbean and cumbia from Latin America. Similar to the blending of dances, from all over South America, Latin America and Spain, Hispanic culture is also blended creating a large melting pot.